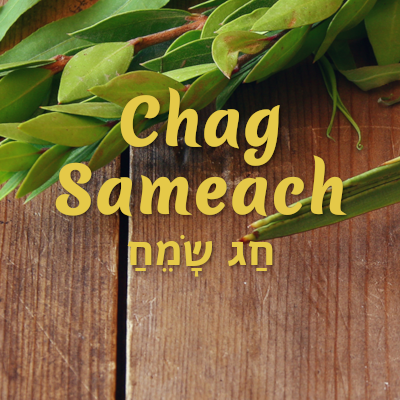 Immediately following Sukkot, we celebrate Sh'mini Atzeret and Simchat Torah, a fun-filled day during which we celebrate the completion of the annual reading of the Torah and affirm Torah as one of the pillars on which we build our lives. 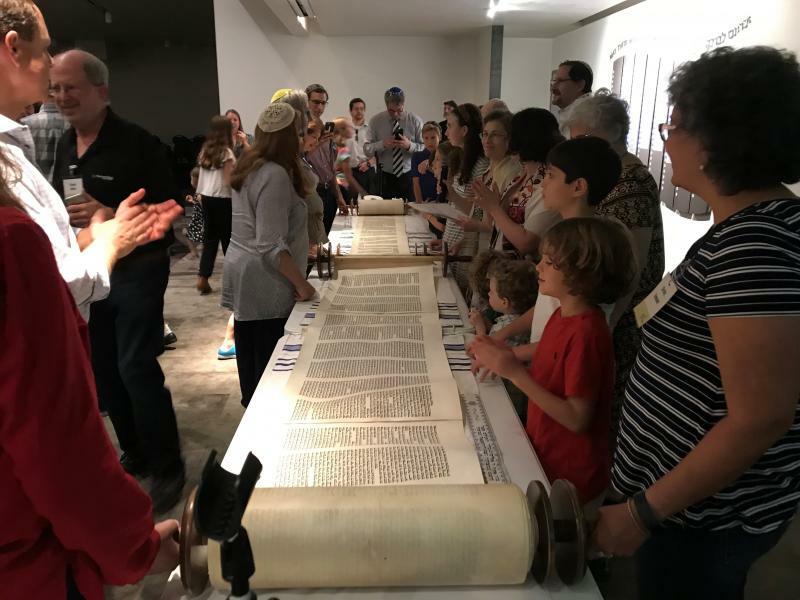 As part of the celebration, the Torah scrolls are taken from the ark and carried or danced around the synagogue seven times. During the Torah service, the concluding section of the fifth book of the Torah, D'varim (Deuteronomy), is read, and immediately following, the opening section of Genesis, or B'reishit as it is called in Hebrew, is read. This practice represents the cyclical nature of the relationship between the Jewish people and the reading of the Torah.